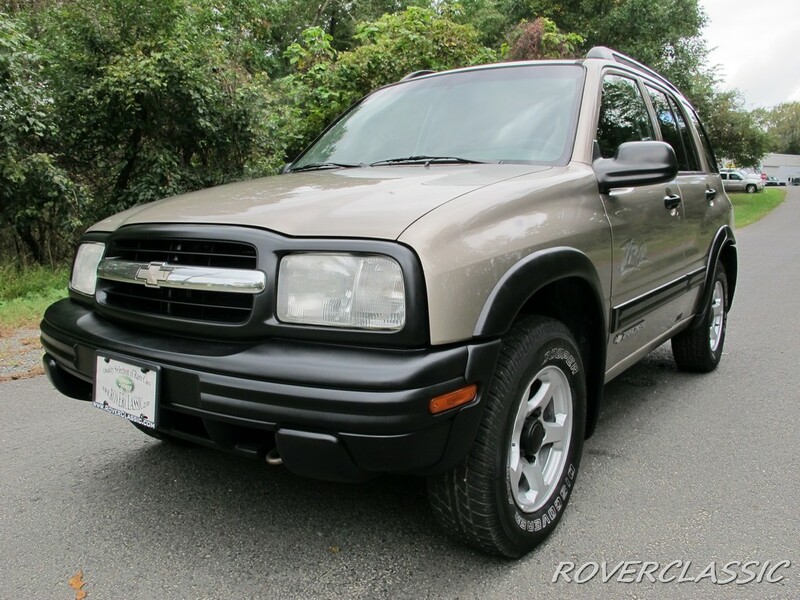 This SUV comes to our lot in New Jersey equipped with Automatic Transmission, Power Brakes, Power windows, Power door locks, Power mirror, CD Changer / Tape / AM / FM, and Air Conditioning. The paint looks original with absolutely no rust anywhere on the car. Full service was performed on this beauty. Filters along with fluids have been changed. A full brake job has been performed. New shocks have been installed and a new exhaust has been fitted as well.